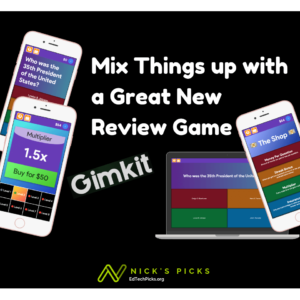 Here’s a new twist on an old review game. 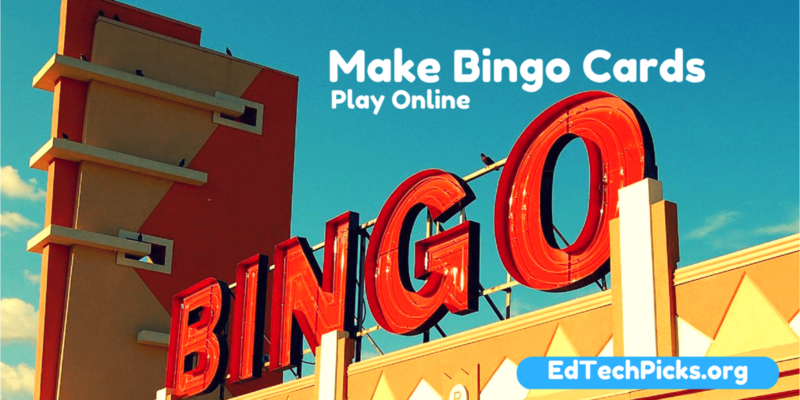 The classic game of bingo can be modified into a review game for practically any subject area. 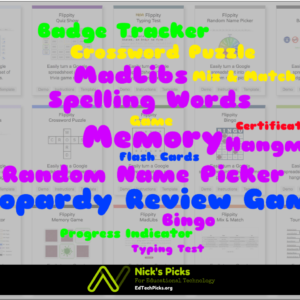 Bingo Baker is a real time-saver for teachers as a bingo card generator. 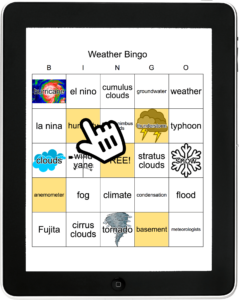 It’s also a great platform for playing bingo digitally. Just type words into each square. Don’t worry about the order they are typed in, they’ll be randomized later. Paste words in a list of words (one word per line). You can add images to each square on the card by simply dragging and dropping them from your computer. You are not limited to a 5×5 card. You can select the traditional 5×5, or opt for a 4×4 or 3×3. 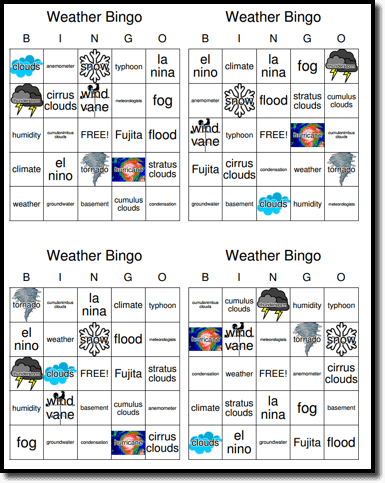 You decide whether you want a free space, and you can change the BINGO column headings too. Each card that is generated for printing will have the words in a unique order. You can print up to 8 cards for free. A one-time fee of $14.99 will enable you to generate an unlimited number of cards for printing. Cards can be generated as 1, 2, or 4 cards per page. A unique URL is provided once you generate your bingo card. 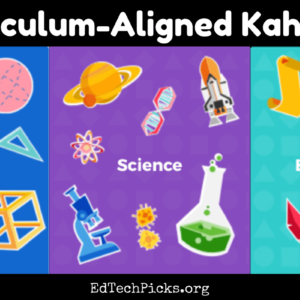 You can share this link with students. It generates a unique card each time it’s clicked. 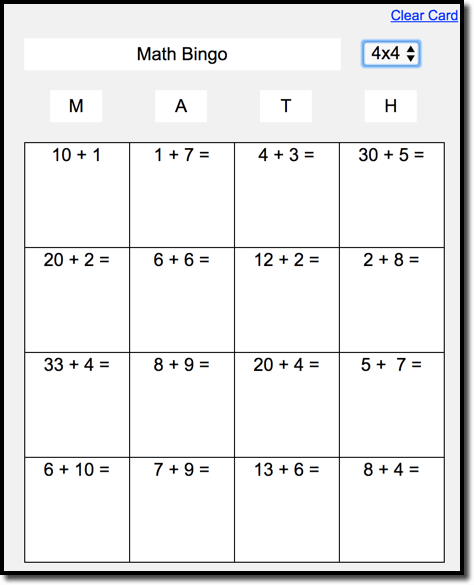 Students can shade in squares by clicking (or tapping – it works on tablets too). 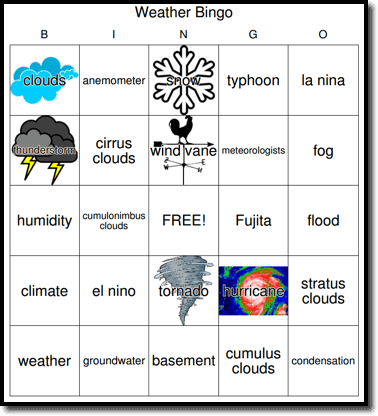 Don’t Want to Make Your Own BINGO Cards? Search from tons of existing bingo cards. Popular searches include math, science, and capitol cities. You can even copy and edit any game you find. It’s another real time-saver.